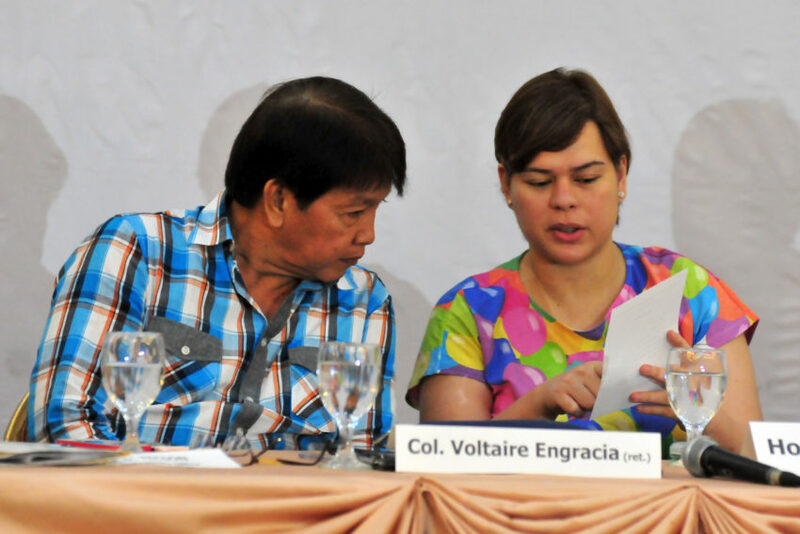 Davao City Mayor Inday Sara Duterte signed an Executive Order expanding the coverage of the city government’s scholarship program for deserving students taking medical and legal courses. Educational Benefits Systems Unit (Ebsu) Technical Assistant Emilio Domingo Jr. said the previous EO for Medical and Law Educational Assistance Program signed in 2011 only included Indigenous People and now with the signing of the Executive Order series of 2017, it is now open for all. The expanded scholarship package will take effect starting School Year 2017-2018 and also aims to benefit poor, underprivileged and deserving students. Domingo said P15 million has been allotted for the scholarship program. "A total of 40 students for law school and 40 students for medical school will be catered," he said. Domingo said the scholars are not required to render services after they graduate. "Dili sila required, encourage lang, sa 2011 nga executive order, girequire sila magserve, karon gitanggal nato siya, gusto ni mayor nga kung mutabang, tabang jud, depende nalang sa scholars (They are not required, they are only encouraged. In the 2011 executive order, they required that the scholars will serve after the program, now it was removed because the Mayor wants we will help unconditionally, and it is up to the scholars to decide how they will pay it forward)," he said. Domingo added that Ebsu for this year got an overall budget of P57 million.